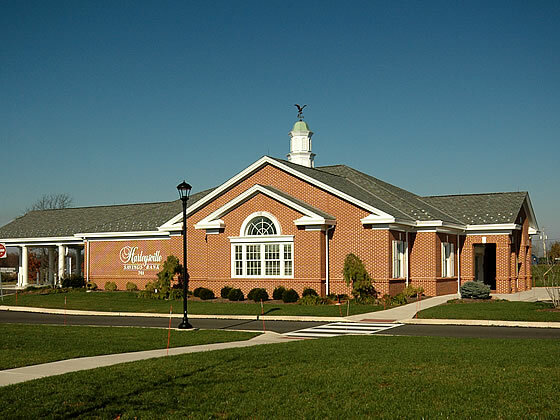 The Souderton Branch of the Harleysville Savings Bank is located on County Line Road just north of Route 113 in Hilltown Township, Pennsylvania. The project involved municipal land development approvals, as well as, PennDOT and PaDEP permits and approvals. Existing conditions within the state highway required a unique solution to avoid utility and stormwater pipe conflicts and provide a constructable design.